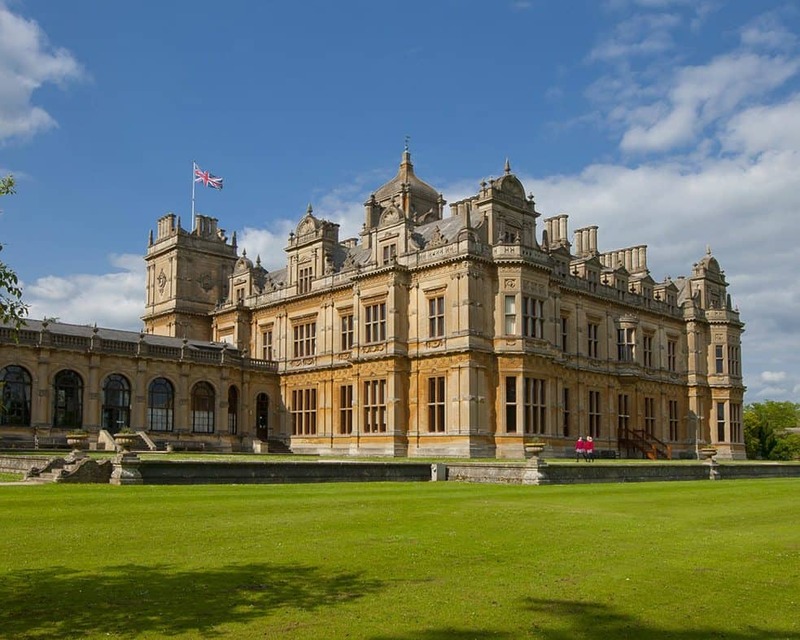 Located just 90 minutes from Heathrow, Westonbirt is located on 210 acres of beautiful and stimulating private gardens and parklands nestled within the English countryside. This incredibly successful traditional British girls’ school is housed in a sprawling, traditional Victorian mansion. The School’s curriculum focuses on each girl as a whole, intellectually, spiritually, emotionally and morally in order to equip them with the skills necessary to thrive in the modern world. The approach is facilitated through small classes and excellent pastoral care. These efforts have paid off in consistently high GCSE and A-level scores year after year. To better implement the curriculum, the School’s historic setting has been enhanced with modern learning facilities. These include a Business School to support our Media Studies A-level course and the New Learning Zone with the latest capabilities for digital learning, a science and art block and Music Technology Suite. A Skills for Life programme has been implemented which is meant to equip young people to take on the challenges of a global society. This programme includes trips as well as speakers and lectures who discuss diversity in the working world and share their passion for their chosen fields. Extensive extra-curricular activities enhance students’ academic endeavours. Older girls often participate in World Challenge, the Duke of Edinburgh’s Award Scheme, Leiths cookery school and Young Enterprise. Additional activities are planned every weekend and are open to boarders and day students. These include cultural, fun and shopping trips. In addition, the School boasts excellent playing fields and tennis courts along with a stunning £3m Sports Centre which houses a 25-metre indoor swimming pool, an aerobics room, a sports hall and a fitness suite. The nine-hole golf course and Tennis Programme are both very popular options. Riding lessons are also available at stables located near the school as well as polo lessons at the nearby Beaufort Polo Club. 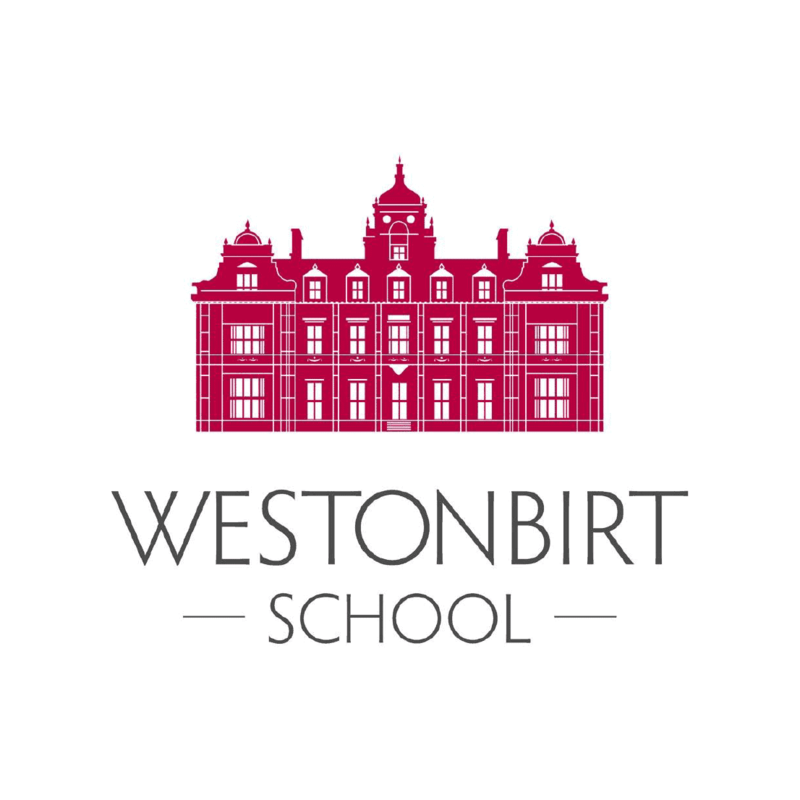 Music and drama are also very important at Westonbirt and most girls regularly participate in productions and concerts.